Edmonton is a vibrant, busy and multicultural area situated between Tottenham, Ponders End, Bush Hill Park and Winchmore Hill. It is one of the most affordable areas to buy in North London and produces some of the highest rental yields. Edmonton Green sits in the middle with Fore Street and the Hertford Road going south and north respectively. 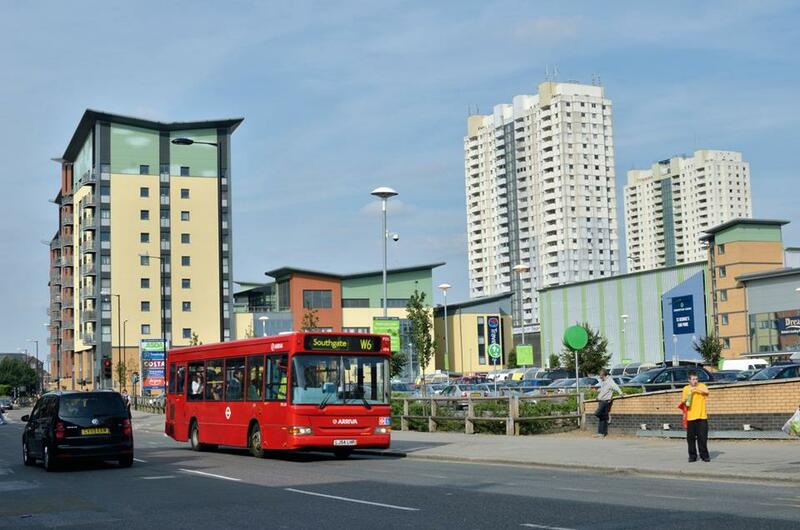 It has fantastic transport links to London’s Liverpool Street from Edmonton Green BR station and Silver Street BR station and has easy access to the North Circular A406 and the A10 Great Cambridge Road. Some of the most popular areas to reside are the Huxley Estate, the Westerham Estate and the Galliard Estate. Edmonton is also home to the famous Latymer School which is one of the top Secondary Schools in the country. More recently we have seen the North Middlesex University Hospital undergo a £60m full refurbishment and Edmonton Green undergo major refurbishment through St Mowden. Edmonton is also included in the £1.5 billion Meridian Water redevelopment project which will see up to 3000 new jobs and 5000 new homes. Edmonton has some beautiful and tranquil parks both in upper and lower Edmonton. The high streets are awash with all types of different cuisines to enjoy and its definitely an area full of opportunity.